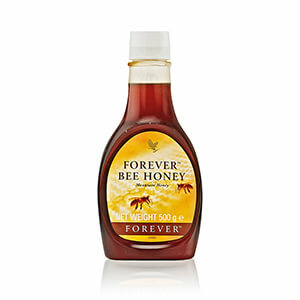 Since ancient times, honey has been revered for its healthful and nutritional properties. This all-natural, delicious sweetener is loaded with nature’s goodness and is perfect for replacing processed sugar in your diet. Add a dash to your Aloe Blossom Herbal Tea or simply eat it by the spoon! 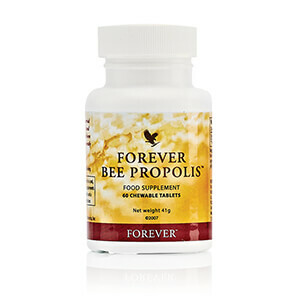 Propolis is the protective substance gathered and used by bees to disinfect and protect their hives. 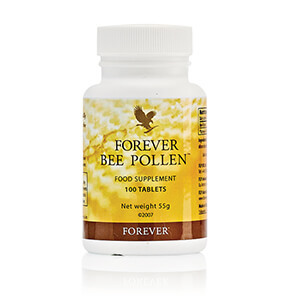 Forever Bee Propolis is collected from pollution-free regions to assure purity; it contains no added preservatives or artificial colours. N.B. 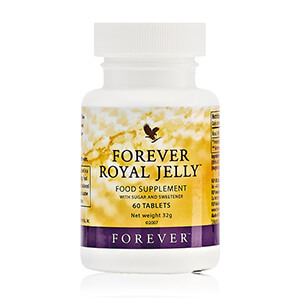 Contains soy, tree nuts (almonds) and almond flavouring.